A warm welcome to all of you! 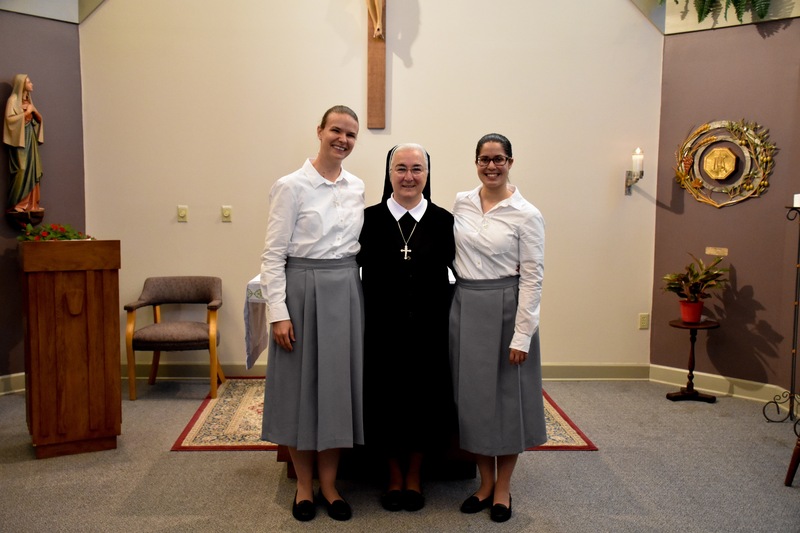 Through our website, we wish to share with you our life, our ministry, our specific place in the Church, and our gratitude to God for having called us to follow him in a radical way – as Sisters of Our Lady of Sorrows. I hope that as you visit our website, you may get to know us and the work we do for God’s glory, not only in the United States, but also in our missions around the world. Our Foundress, Blessed Elisabetta Renzi, insisted that we should do everything for the glory of God, no matter the task. I pray that you will be encouraged to live your life in God’s presence and to give God the glory in everything you do. Our world needs the witness of committed Christians. Be assured of my prayers, and may the crucified and risen Lord guide you and protect you on your life’s journey. God’s love and blessings be upon you. I find no words to express my happiness in the religious life. Every day I appreciate it more; here there is no one but Him. He is everything and sufficient for everything and everyone.